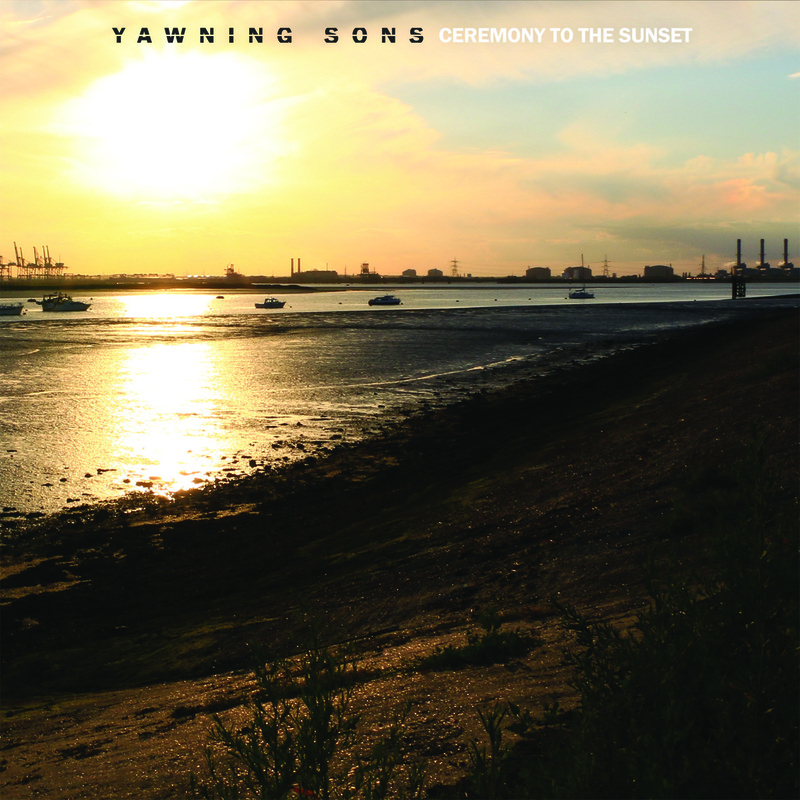 Yawning Sons have announced that their 2009 desert rock classic album ‘Ceremony To The Sunset’ has just been released on vinyl via Alone Records. This release will be limited to only 500 copies housed in a deluxe gatefold housing on either transparent yellow, red or orange and includes the original closing album track from the studio master tapes that were not on the original 2009 release. Yawning Sons is a side project from Sons Of Alpha Centuri who teamed up with Yawning Man after inviting them over to the UK to work on their second album. After the first day of the collaboration, it was clear that a new direction was needed in the writing and recording of the new album, which they released under the new name Yawning Sons. Further musical collaborations were formed with vocal recordings from Scott Reeder (Kyuss/Obsessed), Mario Lalli (Fatso Jetson) and Wendy Rae Fowler (Mark Lanegan Band/Unkle/Earthlings?). Released to rave reviews back in 2009, with its sublime sounding tracks full of heavy guitars and rhythm over dark and melodic vocals, ‘Ceremony To The Sunset’ certainly makes a powerful statement.